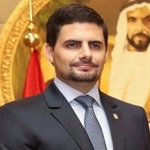 Eduardo Fonseca Ward is the first Ambassador of the Republic of Panama to the United Arab Emirates and first Ambassador to the Kingdom of Saudi Arabia, position he currently holds since June of 2016. Prior to that he was appointed as Consul General in Dubai in 2014. 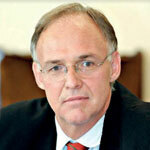 He is responsible for the political, economic and consular affairs of Panama for most of the MENA region. He is a graduate from the Santa Clara University in California and Panama´s Diplomatic Academy. Mr. Sanjay K. Mehta has over 25 years’ experience in proprietary fund management, investment banking and mergers and acquisition. Sanjayhas wealth of experience in the industries of maritime transportation,port infrastructure, mobile telephony, oil & gas and power generation industries in which he has lead financing and M&A transaction in excess of USD 12 billion. Sanjay since 2014 is chairman of his family trust fund, S ONE Trust and is CEO of S ONE Capital, asset manager of the trust fund based out ofGeneva and London, prior to that Sanjay held the position of ManagingDirector, Essar Capital Limited asset manager for Essar Global Fund aUSD 34 billion proprietary fund of the Ruia family. In 2006 Sanjay wasinstrumental in setting up of Essar Global Fund and its investmentmanager Essar Capital Limited. At Essar Global Fund he led andexecuted on a wide range of high profile M&A, financing, capital markettransactions including one of the largest IPO on London Stock Exchange. Prior to joining Essar, Sanjay worked for Hambros Bank, London, Goldman Sachs / J Aron & Co, New York and American Marine AdvisorsInc. New York. 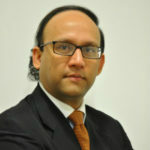 Mr. Mehta is independent director and member of riskcommittee on the board of Steamship Mutual Limited, London. He isalso independent board member of American Bureau of Shipping. Sanjay has MBA from London Business School, London He graduated with Honours Degree from London School of Economics, London. Heresides in Geneva and England. Prior to pursuing a career in maritime security Phil was an officer in the Royal Marine Commandos, attaining the rank of Major after 31 years military service. His military career included littoral operations on a global scale, warfighting and specialization in cold weather warfare. Since leaving in 2010, Phil has managed offshore security in the Indian Ocean High Risk Area in support of seismic operations, which included 2 Somali pirate attacks at sea. He went on to establish and coordinate anti-piracy transit operations for a respected PMSC based in Dubai. Phil has a thorough understanding of port operations, personnel training requirements, compliance and management systems. Hari as he is known in commercial circles is a master mariner having sailed in command of crude/chemical and CPP tankers. 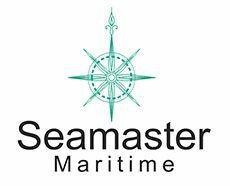 He offers a unique blend of sea and shore- extensive, international and multinational work experience in a wide range of shipping sectors which include marine operations, training, auditing, crewing, QHSE, commercial operations, chartering, sale & purchase, projects and strategic business development. Cultivating on his commercial acumen, he has spent the last decade cementing his position in the commercial world of shipping. He has had the privilege of working in the commercial department of a very large shipowner, thereby bringing tremendous experience and insight into the role he is in today. 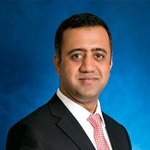 Highly respected for his work ethics and commercial knowledge, Hari set up McQuilling Dubai in 2012 as the MD. McQuilling Partners is a privately owned marine services company and is seated on both the International and Asian Baltic Exchange tankers panels. In addition to its regional presence in Dubai, Mumbai and Delhi, the group is headquartered in New York with offices in Singapore, Athens, Caracas, Houston, Lima Mexico City and Rio de Janeiro. For the past three consecutive years, McQuilling Partners has been named among the top ten shipbrokers in the world by Lloyd’s List. 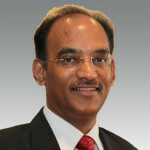 Hari is today a partner in the group, and is also the MD of McQuilling India. He is a certified auditor by DNV. He is also a Fellow of the Institute of Chartered shipbrokers, and was the recipient of the Global Tanker chartering award. 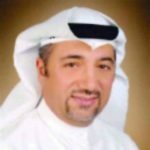 He is a member of the committee of the ICS, UAE, and lectures regularly to aspiring students on Tanker chartering/markets/ship management. 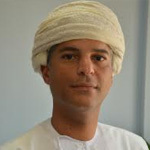 In addition, he is also the vice-chairman of the Nautical Institute UAE Branch. Hari has authored several papers that have been published in various maritime publications. Any spare time he has is spent with his wife and two children. 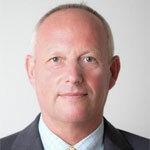 Since May 2013, Roger Harfouch has served as Regional Director for Marlink Communications, covering the Middle East, Greece, Turkey and Africa. 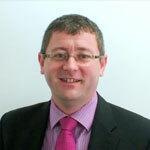 Working for over 16 years in the telecommunications business, Roger has far reaching knowledge and experience in both the land and maritime sectors. Since joining Marlink he has driven the company’s growth in the VSAT maritime market, positioning the company as a leader in SatCom solutions. 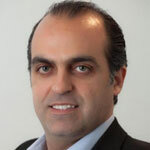 In particular he has achieved considerable success in the Middle East and Turkish markets. Marlink has made year-on-year growth securing new large fleet additions, connected with the latest VSAT technologies. 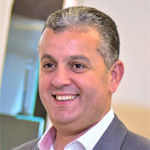 Lebanese-born, Roger is fluent in Arabic, English and French. Ruanthi started her career in Sri Lanka at Ceylon Shipping Corporation, as a young Trainee and later was an integral part of the team that introduced containerization to Sri Lanka in the late 70s. Since venturing out in 1981, she has lived and worked in Singapore, Paris, Australia and Hong Kong whilst also traveling to over 25 countries on assignment. 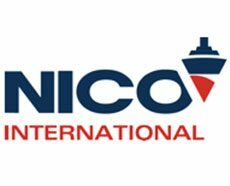 She has worked for some of the world’s best maritime companies, such as Neptune Orient Lines, Hapag Llloyd, P&O NedLloyd, Sea Consortium, Samudera, Thomson Clark and Inchcape Shipping Services, where she has held Senior Management and Consultancy positions. 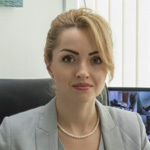 Her immediate past employment was as Global Director of Supply Chain Management (SCM) at Bernhard Schulte Ship Management (BSM) Group which manages over 650 ships operating from over 23 offices around the world. She enjoyed the rare honor of being invited to be the Godmother to one of the Schulte ships. Currently she runs her own Consultancy company “SCM-PLUS” based in Hong Kong, Singapore and Sri Lanka specializing in Cost Containment and Control through Supply Chain Management, Procurement, Contract Negotiations, Business Process Reengineering and Human Capital Optimization. Ruanthi holds a Doctorate from the University of Newcastle in Australia where her thesis was on the topic of Management of Intellectual Capital and its impact on high human capital turnover industries, with specific focus on the retention of Seafarers. She also holds an MBA from the University of Hull in UK, and has studied Finance and accounting with the Chartered Institute of Management Accountants of UK where she gained Fellow membership. 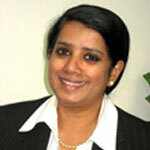 Ruanthi is also a Non-Executive Director of Odel Plc. Sri Lanka and Zesta Tea Ceylon Limited Hong Kong. Ruanthi is married, and as a MOTHER of 2 kids, she firmly believes in a balanced approach to career and life style. German-born Thomas Kriwat had a legal background originally, before becoming managing director of Reederei Eugen Friederich in Bremen. 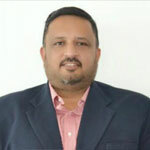 He then became managing director of Mercantile Marine Management in Colombo in 2000 before taking on his current role as chief executive of the Mercmarine group, a German-Sri Lankan joint venture, in 2013. Based in Colombo, Thomas is also now vice chairman of the Lanka Association of Shipowners and has written presentations on how to unleash Sri Lanka’s potential as a maritime nation. A Mechanical Engineer by profession. Joined Drydocks World – Dubai as an Estimator in 1998, was part of the project management team in completing many successful FPSO conversion, New Building and major upgrade projects. During his tenure as part of special projects team, he was successful in bringing to fruition major contracts for FPSO conversion and new building in addition to numerous repair projects. Steadily grown in the company and have carried out feasibility study on upgrade projects, acquisition and restructuring. He has attended specialized courses and gained experience in Contract Management, successfully negotiating Contracts for the Company. 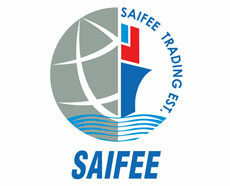 He has extensive experience working in shipyards in India and Middle East, including a yard managed by Keppel. 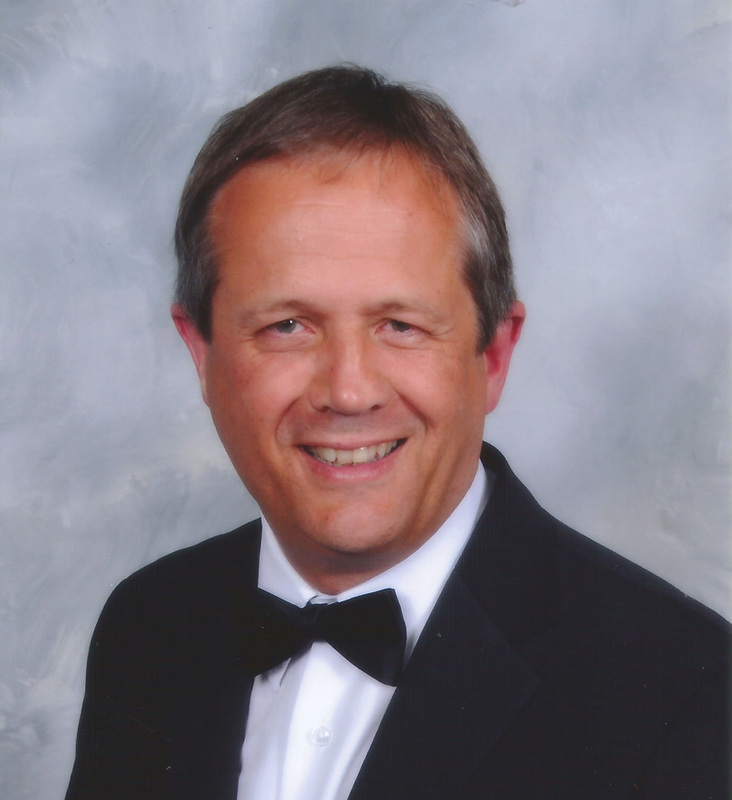 Ralph Becker is holding an Industrial Engineer degree in MaritimeLogistics from the University of Applied Sciences in Leer, Germany. 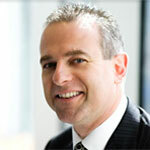 Prior joining Germanischer Lloyd (GL) in 2006 he worked in various positions in Finance, Technical Management and Chartering. 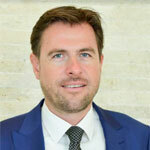 AtGermanischer Lloyd he started his career as Project Manager followed by Business Development Manager for clients in the German home market and from 2011 onas Vice President Middle East & Africa. In 2013 GL and DNV merged to the largest Classification Society in the world. 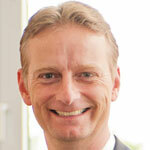 In the new DNV GL organization he is managingtheMaritime Business Development activities in the Middle East. 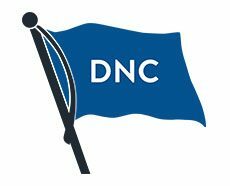 DNV GL provides classification and technical assurance along with software and independent expert advisory services to the maritime, oil and gas, and energy industries. DNV GL also provides certification services to customers across a wide range of industries. Operating in more than 100 countries, 15,000 professionals are dedicated to helpcustomers making the world safer, smarter and greener. 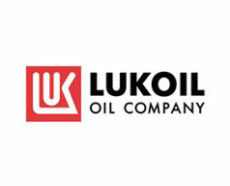 A co-partner and co-shareholder of a Trading Group of Companies that is involved into refined oil products trading worldwide with its premises in Hong Kong and Latvia. An active member of WISTA and MIEVOM Group under UKMTO patronage. An author of multiple articles dedicated to the counter-piracy measures at High Risk Waters and Global Security Issues of the 21st century. Cyber effect on currently automated vessels and oil rigs systems. 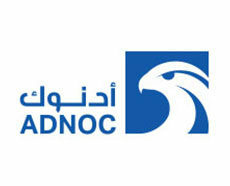 2012 – Operations Executive at Al Mina Group of Companies. 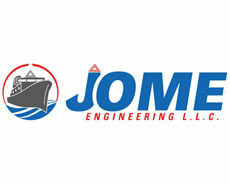 2010 – 2011 – Operational and Project Manager in Mestex Shipping. Co-founder of the Seamen’s relief Fund in Ukraine. Close work with Mass Media and drawing attention of the authorities to the problem of the seafarers rights at the sea. The Fund was founded after the successful release of the Ukrainian seafarers from the piracy captivity on the vessel “Ariana”. The initiative was supported by the ex-Ukrainian prime-minister Sergei Tigipko. 2008 – 2009 – Practice in the Ministry of Foreign Affairs of Ukraine.